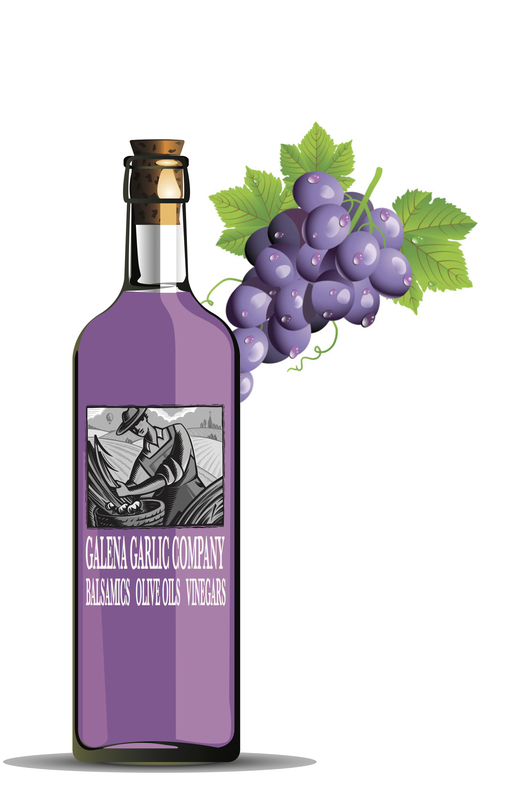 Our balsamic vinegars are produced traditionally in Modena, Italy, and aged in oak barrels for up to 18 years. Our product line is always fresh, without preservatives or additives. Create an “easy gourmet” dish by adding to salad, fresh fruit, pasta salad, as a marinade, glaze, or even to your sparkling water or favorite cocktail!